Pet owners, you know the drill: your lovable, well-meaning family friend is behaving well, until that fateful moment when they decide to relieve themselves on your carpet. Or your pet’s natural odors start to soak into household surfaces, leaving an undesirable scent in your home. Instead of trying the same old methods that only lead to short term results, perhaps it’s time to consider some new ways of removing pet related odors from your home. 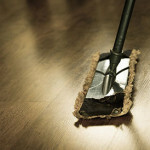 There are a variety of homemade cleaners that can be used to alleviate this common problem. 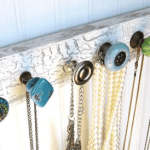 Read more about these do it yourself solutions, so that you can eliminate pet odors from your domicile once and for all. It doesn’t get much easier than this. Vinegar and baking soda are staple items that should be found in just about everyone’s kitchen. All you need are two cups of lukewarm water, a spray bottle, another two cups filled with vinegar (preferably white distilled) and at least four heaping tablespoons of whatever baking soda you have available to you. 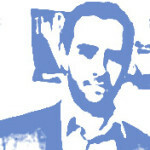 When cleaning the area, start off by blotting as much of the mess as possible. This step is quite possibly the most crucial and it is important that you remove as much of the mess as possible before applying the baking soda/vinegar solution. Don’t be afraid to use an old rag to sop up the mess and you can also place something heavy (like a book) over the rag to ensure that it penetrates the soiled area deeply. Once you have done this, it is time to put together your cleaner. Take an oversize bowl and mix the cups of lukewarm water with white distilled vinegar. Add the tablespoons of baking soda afterwards, but be sure to keep an eye on the bowl, because it may fizz over. If the bowl is in danger of being unable to hold in the fizz, you may need to use less baking soda. Once you’ve successfully combined your ingredients, it is time to pour the solution into a spray bottle and watch the magic take place. Spray the entire area thoroughly and give it five minutes to soak in. Take a soft cloth once the five minutes are over and gently blot the area. Don’t own a spray bottle? No problem, simply pour the solution onto the area you wish to remove the scent from. You can also add baking soda to the area after blotting, which will create a volcano of cleaning power once the vinegar and water are added. 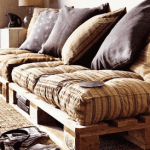 If your home is suffering from the aftermath of a smelly pet, hydrogen peroxide is another great household item that can get straight to the root of the problem. 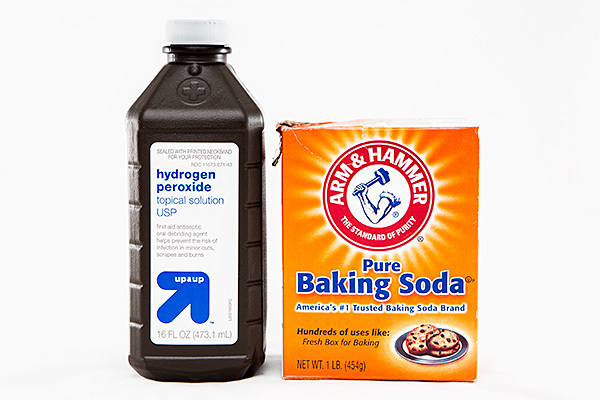 When you have tough stains and odors, hydrogen peroxide can help to break down and remove them, with the help of our old friend baking soda. 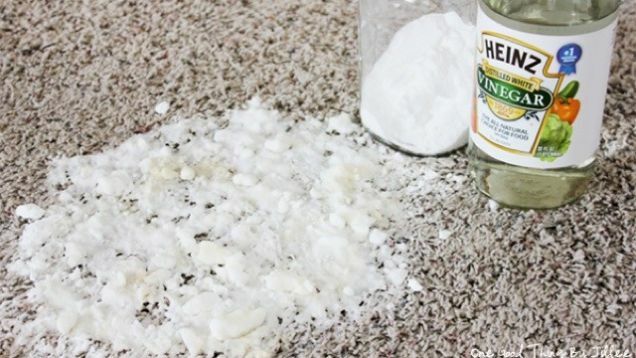 For this cleaner, all you need are some paper towels and/or old rags, a cup of baking soda (give or take a little bit), half a cup of hydrogen peroxide (3 percent), a teaspoon of the most environmentally friendly dish soap available to you and a bowl to mix all of these ingredients in. Cover the soiled or smelly area with the rags/paper towels and walk over it. You can also use a book to get to deeper stains. If there is no liquid to remove from the area, then sprinkle the baking soda over the area, in a generous fashion. Then mix the hydrogen peroxide with the dish liquid. While adding baking soda to the area, use a brush or cloth to gently scrub, then allow the solution to sit for at least 15 minutes. After the time has passed, be sure to vacuum it thoroughly. 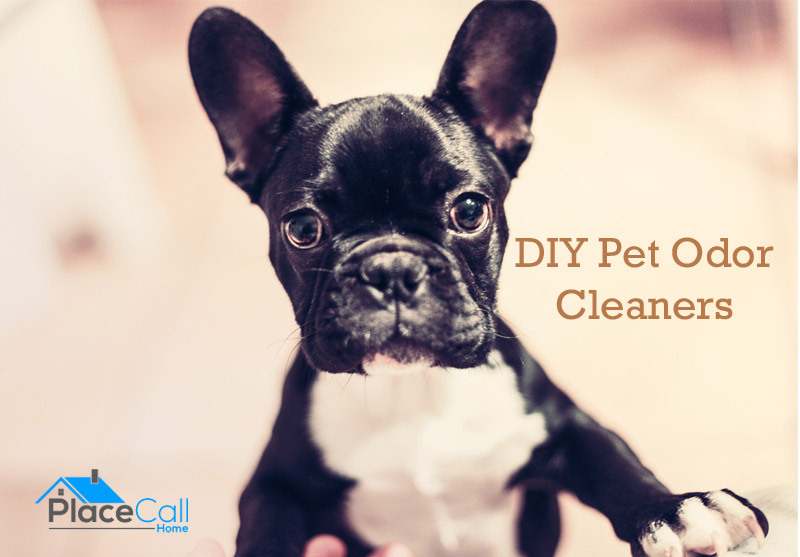 When reading about potential cleaning solutions for your pet odor, you will come across fancy looking products that boast about their use of enzymes. 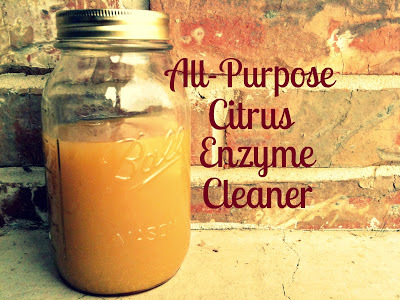 With just a little bit of help, you can create your own enzymes at home. All you need are seven tablespoons of brown sugar, a liter of water, 1 1/2 cups of lemon and orange peels, plus a clear bottle large enough to hold the entire solution. Start off by funneling your brown sugar into the bottle, then adding the fruit peels. Next comes the liter of water. Give the container a vigorous shake, so that the peels have a chance to mix with water and sugar. Once you’ve done this, unscrew the top of the container and leave it off halfway. This allows all of the gases to be released in a safe manner. Otherwise, the pressure can build up inside of the bottle and lead to a very messy explosion. Let it sit for three months and then it is ready to use. If you are in a hurry, then add 1 tsp. of Yeast and cleaner will be ready to use in just 2 weeks. To remove stains use undiluted enzyme, it does wonders! To use it for other house cleaning, just add water. Usually 1 part enzyme to 10 parts water. Our four legged pals have a way of creating scents that linger for an extended period of time. Instead of heading to the pet store and spending an exorbitant amount of money on specialized pet odor removers, you can utilize simple household items to get the job done more quickly and efficiently. Pets do not mean to create objectionable odors inside of our homes. They are not born with the ability to recognize the error of their ways. With homemade cleaners, this is a problem that pet owners are no longer forced to deal with. Animals are such agreeable friends – they ask no questions; they pass no criticisms.